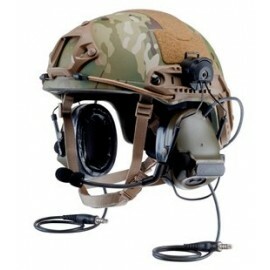 The 3M Peltor Comtac III and SwatTac III Series are built for the modern warfighter. These heavy-duty headsets feature comfortable ear cups that seal out distracting sounds while amplifying important communications. 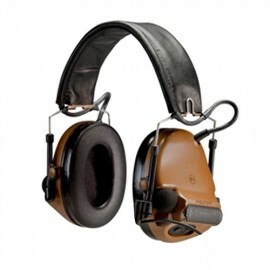 Check out various Peltor ComTac III color configurations including Coyote Brown and Swat Tac (black) models to discover the option that best meets your needs. 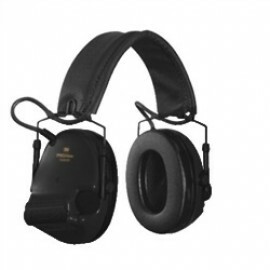 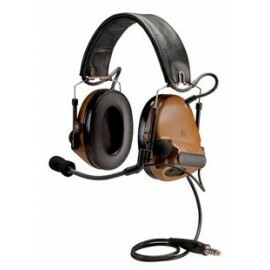 We also carry a range of ComTac III headsets featuring high-quality external microphones that allow the user to smoothly carry on conversations hand-free. 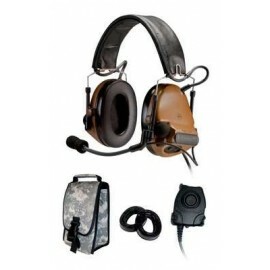 These tactical tools are engineered with flexible headbands that adjust to the wearer’s size and leave room for other protective equipment. 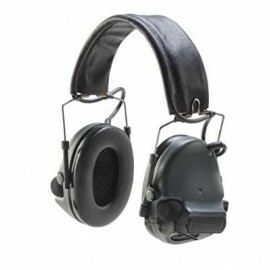 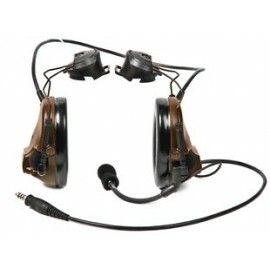 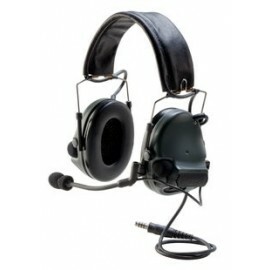 Start exploring this collection of ComTac III and Swat Tac III headsets from Peltor today.